At DL Motorsports, our focus with customers is project planning, quality installation and upkeep. We aim to maximize the performance and fuel consumption of your vehicle. 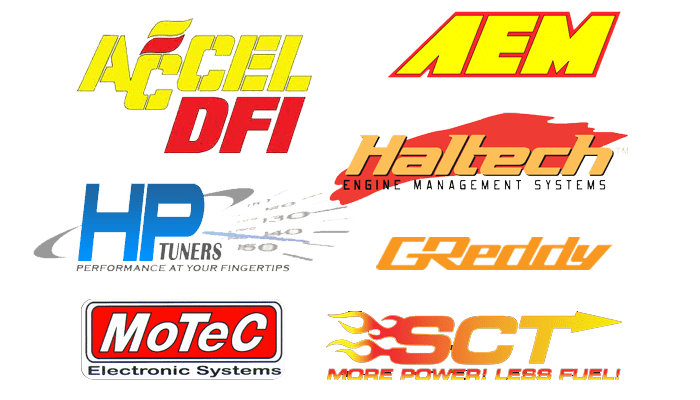 We specialize in sales, installations and repairs of high performance upgrades – including turbos, superchargers, brake systems, exhaust systems and fuel management systems. At DL Motorsports, we pride ourselves on our ability to troubleshoot difficult problems. Visit our Contact Us page or use the form below to schedule an appointment.